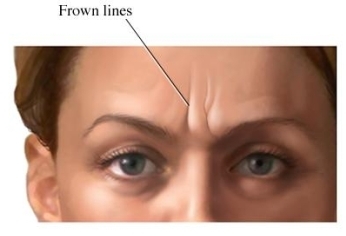 There is a risk that the botulinum toxin could spread beyond the injection area. This can cause botulism symptoms, including difficulty breathing and death. These symptoms appear to be more common in children with cerebral palsy who receive the injection to treat spasticity. The warning is for Botox , Botox Cosmetic, Myobloc , and Dysport. For more information, please visit: http://www.fda.gov/NewsEvents/Newsroom/PressAnnouncements/ucm175013.htm . Botulinum toxin. American Society of Plastic Surgeons website. Available at: http://www.fda.gov/NewsEvents/Newsroom/PressAnnouncements/ucm367662.htm. Accessed September 1, 2017.